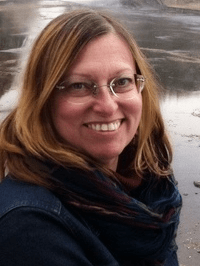 Looking for an easy way to win at social media? We all understand the importance of building your brand on social media. But how can you hope to get noticed in the flood of tweets, posts, and messages that are flooding the internet every day? The best way to stand out is by using eye-catching graphics that are both memorable and meaningful to your audience. To help you reach out to your target audience, I’m releasing a PLR pack of 32 images that you can brand with your logo or website and share on the web, either on your own website or through social media. 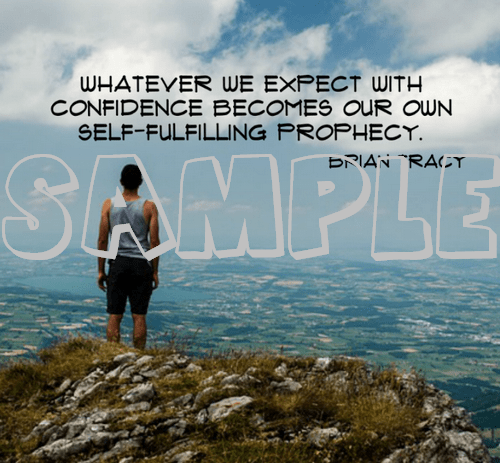 Use these attention-getting Confidence graphics to drive people to your website and your offer! We all need some encouragement from time to time. These 32 images are designed to inspire you to be more confident and do what it takes to achieve success in all your endeavors. 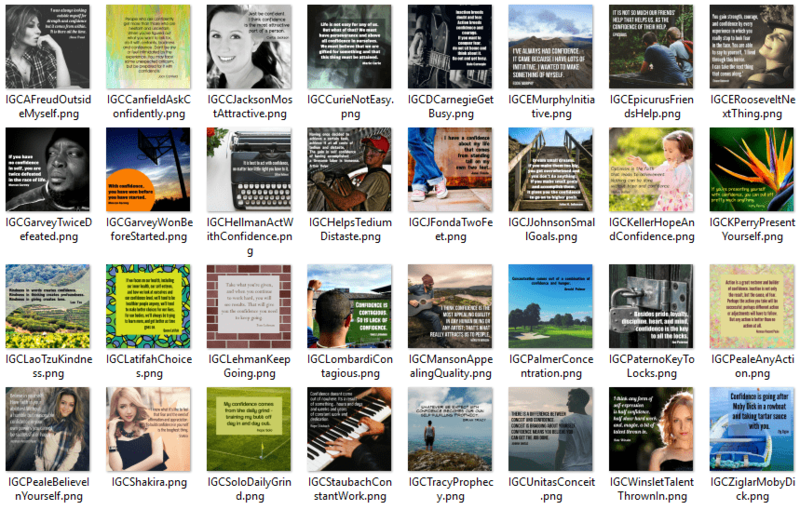 Because I am offering them with Private Label Rights, you can attach your own logo, website url, and links and grow your influence and your bottom line with 32 elegant motivational images. Even at my full price of $27, these gorgeous PLR graphics are less than one dollar each. 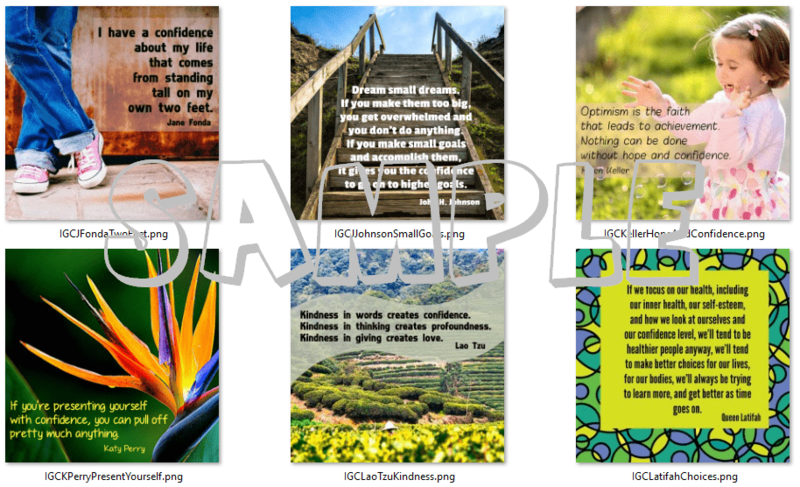 But… for a limited time only, you can get this collection of 32 images and inspirational sayings for just $17! 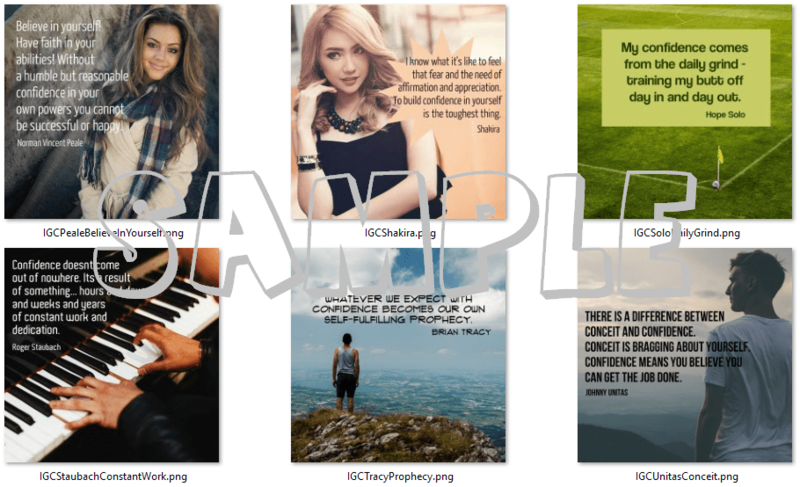 Get your Inspirational Graphics Confidence 32 Pack today! You may NOT resell these images as is. If you would like to sell them, you can easily become an affiliate here. Thanks for shopping at Inspirational.Graphics! My purpose here at Inspirational.Graphics is to provide my customers with beautiful, inspirational graphics to help grow their businesses on their social media and websites. My end goal is to make the world a better place by inspiring people to improve their lives. Looking for the best deal on graphics? Check out the VIP Membership Page to see what's available to members.